The Club is well known for its delicious Sunday Carvery. Everyone is welcome to come and enjoy the surroundings, you do not need to be a member of the golf club. 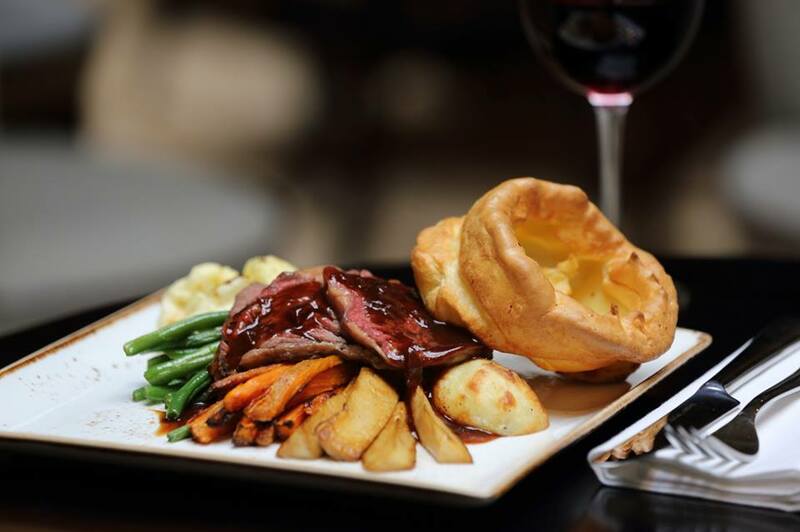 With a great selection of starters and desserts our Sunday Carvery lunches are great value for money. If you suffer from an allergy or food intolerance, please inform a member of staff who will be able to advise you. Sittings from 12.00pm - 3.00pm.